Our electrical estimating service aims to support your electrical estimating engineers at peak times. 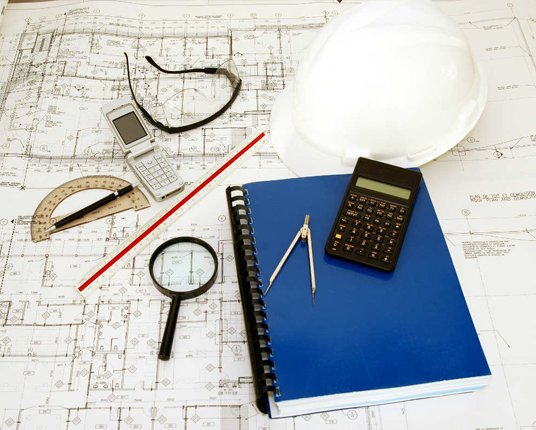 For details on our Electrical Estimating Process. Upload your documents and request a quote. On many occasions you will need extra help when tender documents arrive to ensure you seize the opportunity. This may be due to your current electrical estimating workload or staff shortages that mean you need short term estimating support. We have been in business since 2004 and our estimators have over 30 years estimating experience, so you can be confident you are accessing a great deal of electrical estimating experience, used by many electrical contractors over the years; have a look over our testimonials. Upload your tender Document after zipping the files, we will have a look through and telephone you to discuss your electrical estimate and time scales. Ideally you will have a 2 to 3 weeks tender period, but sometimes we can do it in less time; the critical path is determined by the supply chain companies specified and their speed of response. Once we receive and book in your estimate you can rest assured we will take care of it, returning it back to you on the agreed date. We will ask you for your electrical discounts and wholesaler contact details and any discretionary specialist sub-contract systems that aren’t named. We will take care of the electrical estimate from start to finish; rest assured your estimate is in safe reliable experienced hands. Electrical estimating is a highly skilled process that requires a great deal of attention to detail, when we reveal anomalies within the Electrical Tender documents we will raise an R.F.I (Request for Information) routed via you or direct to the consultant or your customer, whichever you prefer. Please call us now and discuss your Electrical Estimating requirements, we will then send you an example of an electrical estimate and the attachments you will receive back when the estimate is complete.You can then decide if the service meets your needs before your engage us. Our estimating process, firstly we review the Electrical Tender Documents to identify specified suppliers and sub-contractors, we then issue to these companies the tender documents, upon receipt of their quotation we review it for compliance with the electrical Estimate and correspond with them where we spot discrepancies, we will CC you in on the communications to keep you informed. We send back to you the electrical estimate, bound PDF of all the quotes sourced, the takeoff sheets and estimate notes along with a Model Tender letter setting out technical and commercial qualifications.